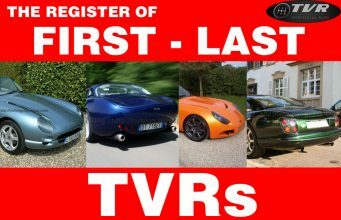 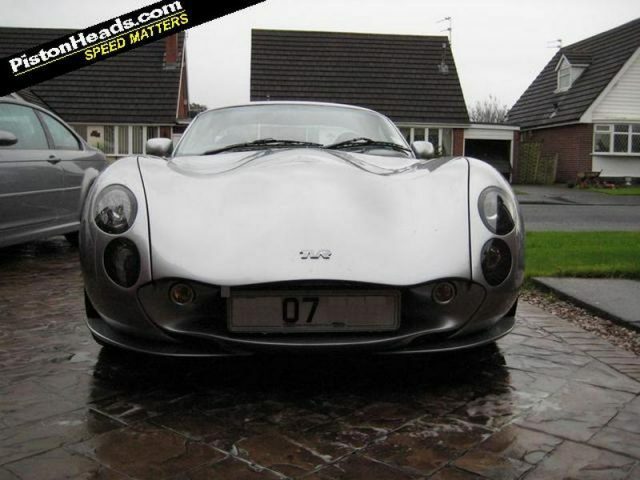 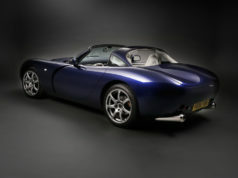 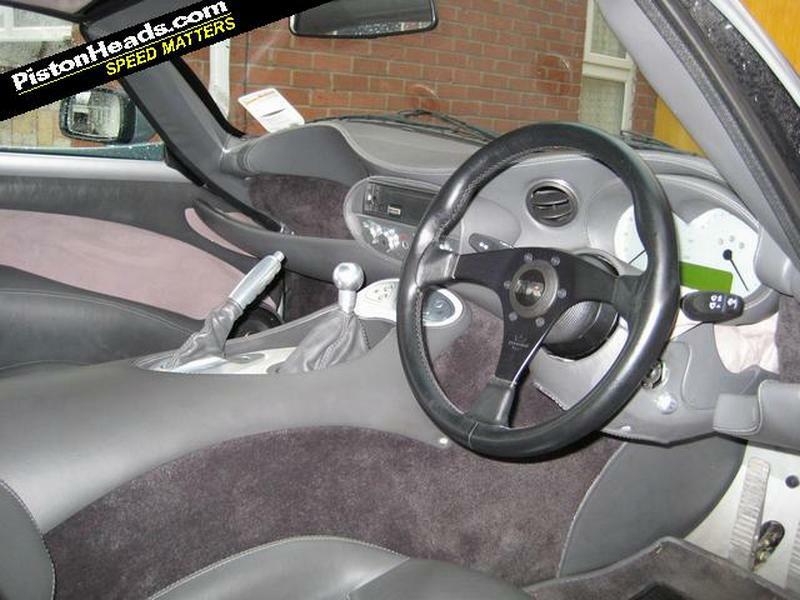 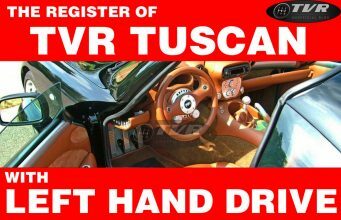 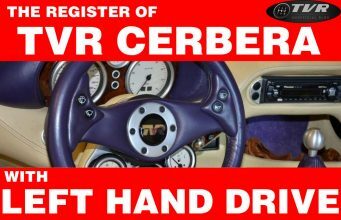 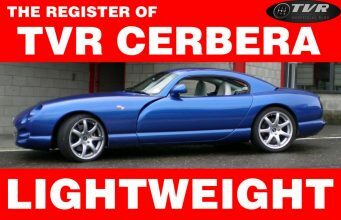 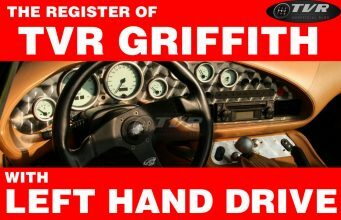 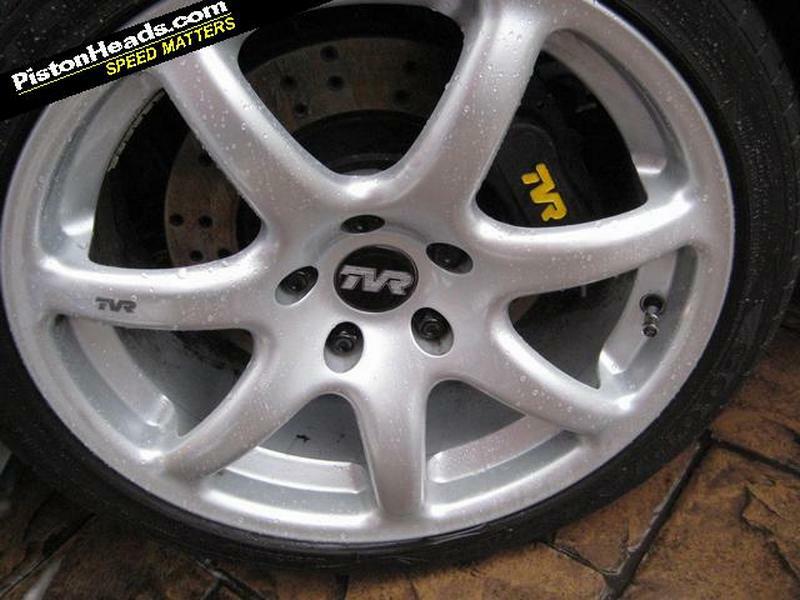 Home TVR Market An extremely rare TVR Tuscan Mk3 for sale? 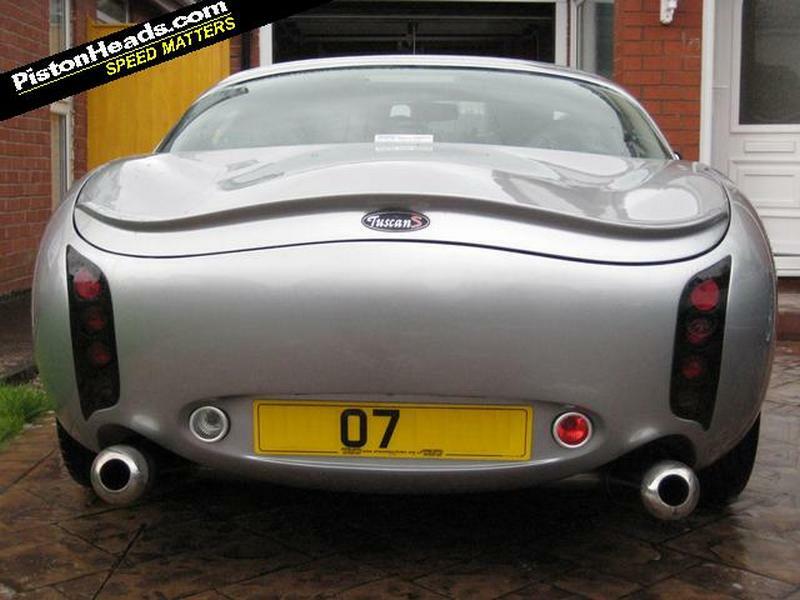 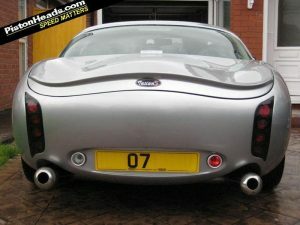 An extremely rare TVR Tuscan Mk3 for sale? 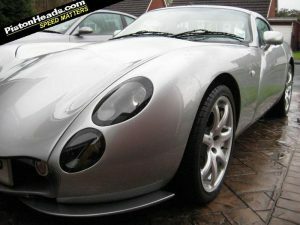 Following this link on Pistonheads there’s a very original car that could be a real masterpiece. 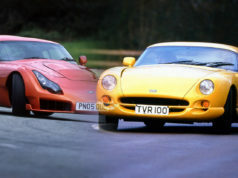 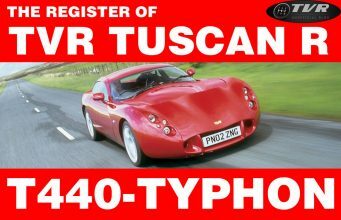 We mean a TVR Tuscan S that the owner doesn’t exitate to call a Mk3 Tuscan. 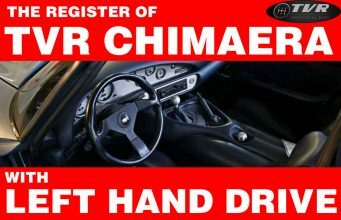 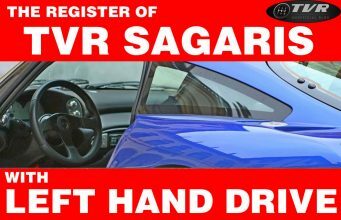 The owner says: “Dealers have told me it’s the unofficial Mk3 spec which includes the convertible style dashboard and small rear lip spoiler”. 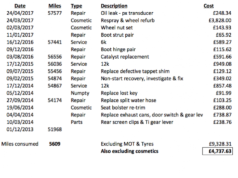 The car has been registered in April ’07 and has 6,500 miles. It comes for 38.000 £.